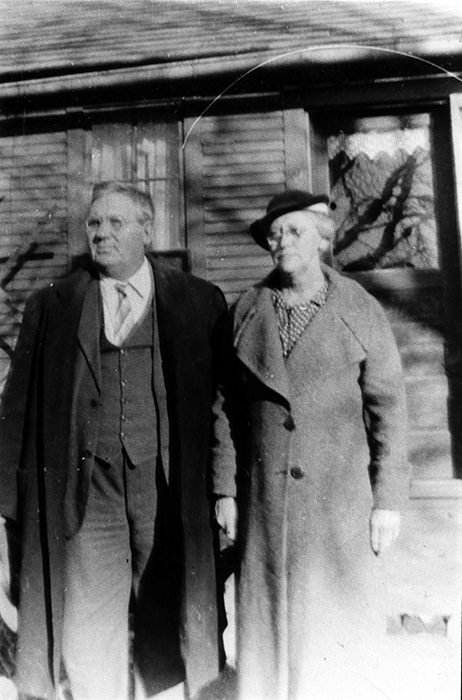 The Hawkins were Samantha Ellen Hawkins Park's family. 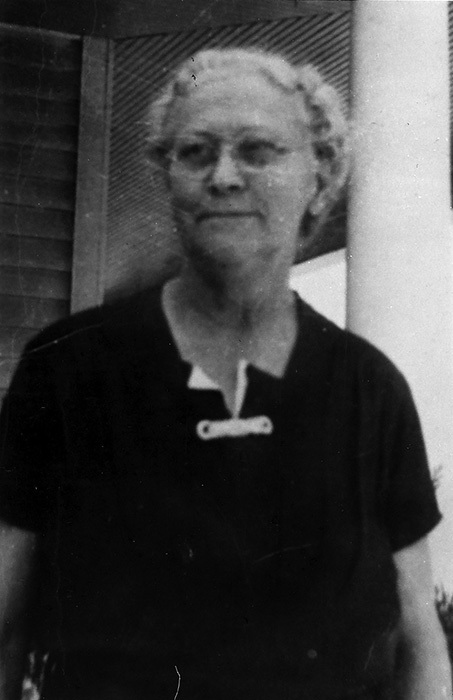 Samantha was born at Antwerp, Ohio, on March 4, 1880. Her mother died when she was a small child and she was raised by her aunt. 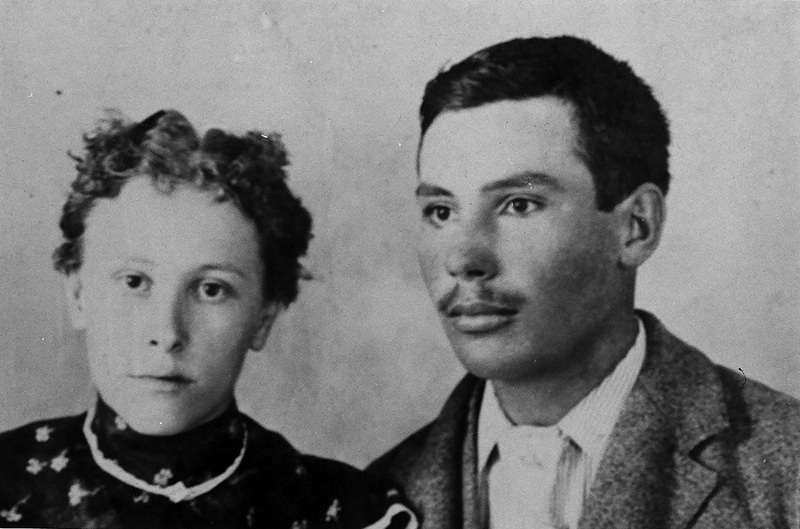 They moved to western Kansas in the early 1880's, then moved to White Cloud, Kansas after a short time. Samantha's grandfather Robert Hawkins was killed in action in the Civil War at the Battle of Atlanta. He was a private in the 68th Ohio Veteran Volunteer Infantry. He was killed by a minnie ball in the left temple.